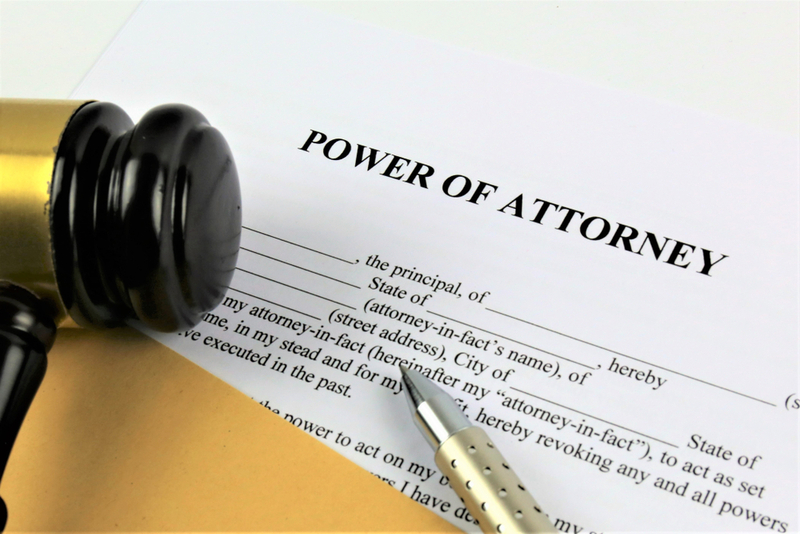 A power of attorney allows someone to appoint another person — an “attorney-in-fact” or “agent” — to act in place of him or her — the “principal” — if the principal ever becomes incapacitated. There are two types of powers of attorney: financial and medical. Financial powers of attorney usually include the right to open bank accounts, withdraw funds from bank accounts, trade stock, pay bills, and cash checks. They could also include the right to give gifts. Medical powers of attorney allow the agent to make health care decisions. In all of these tasks, the agent is required to act in the best interests of the principal. The power of attorney document explains the specific duties of the agent. Right to information. Your parent doesn’t have to tell you whom he or she chose as the agent. In addition, the agent under the power of attorney isn’t required to provide information about the parent to other family members. Access to the parent. An agent under a financial power of attorney should not have the right to bar a sibling from seeing their parent. A medical power of attorney may give the agent the right to prevent access to a parent if the agent believes the visit would be detrimental to the parent’s health. Revoking a power of attorney. As long as the parent is competent, he or she can revoke a power of attorney at any time for any reason. The parent should put the revocation in writing and inform the old agent. Removing an agent under power of attorney. Once a parent is no longer competent, he or she cannot revoke the power of attorney. If the agent is acting improperly, family members can file a petition in court challenging the agent. If the court finds the agent is not acting in the principal’s best interest, the court can revoke the power of attorney and appoint a guardian. The power of attorney ends at death. If the principal under the power of attorney dies, the agent no longer has any power over the principal’s estate. The court will need to appoint an executor or personal representative to manage the decedent’s property. If you are drafting a power of attorney document and want to avoid the potential for conflicts, there are some options. You can name co-agents in the document. You need to be careful how this is worded or it could cause more problems. The best way to name two co-agents is to let the agents act separately. 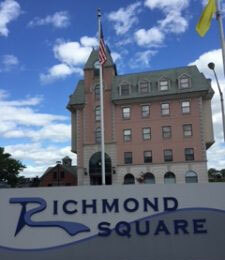 Another option is to steer clear of family members and name a professional fiduciary. Sibling disputes over how to provide care or where a parent will live can escalate into a guardianship battle that can cost the family thousands of dollars. Drafting a formal sibling agreement (also called a family care agreement) is a way to give guidance to the agent under the power of attorney and provide for consequences if the agreement isn’t followed. Even if you don’t draft a formal agreement, openly talking about the areas of potential disagreement can help. If necessary, a mediator can help families come to an agreement on care. To determine the best way for your family to provide care, consult with your MSW attorneys.